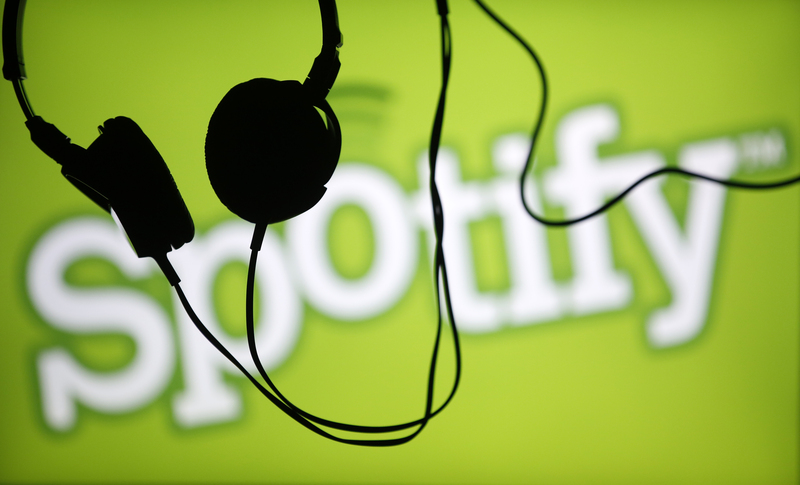 The music-streaming service may list its stock in New York without raising money or using underwriters. With private funding plentiful and business models asset-light, other tech groups could follow. It’s another threat to the high fees U.S. banks charge to take companies public. Spotify has filed confidentially with U.S. regulators for an initial public offering and is targeting a direct listing in the first half of 2018, Reuters reported on Jan. 3, citing a source familiar with the matter. The music-streaming service, which was valued at as much as $19 billion last year, would be the first major company to carry out a direct listing in the United States, whereby a company obtains a stock market listing without an offering of stock. That allows a company to avoid the traditional underwriting process, where banks help set a price and allocate shares to prospective buyers. The Wall Street Journal reported on Jan. 15 that Goldman Sachs, Morgan Stanley and Allen & Co. will share roughly $30 million in fees for advising Spotify on its listing. That could change depending on the size of the company when it debuts.